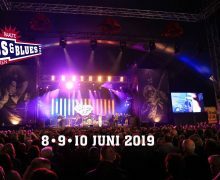 Blackberry Smoke Archives - The Blues Alone? 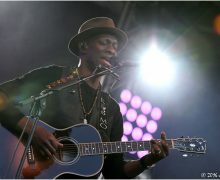 Keb’ Mo, C.W. 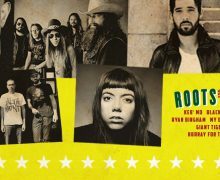 Stoneking en Blackberry Smoke @ Roots in the Park 2 Juli a.s.!! 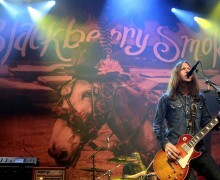 God bless America; God bless southern rock; God bless Blackberry Smoke!